Assembling a costume for an EMT is relatively pain free, as the required uniform is not that complex. This article will guide you throw making your own EMT costume. Look online first. Stores like eBay are sure to have some EMT gear, and buying on the web is generally cheaper and less frustrating than going out shopping. Get the pants. 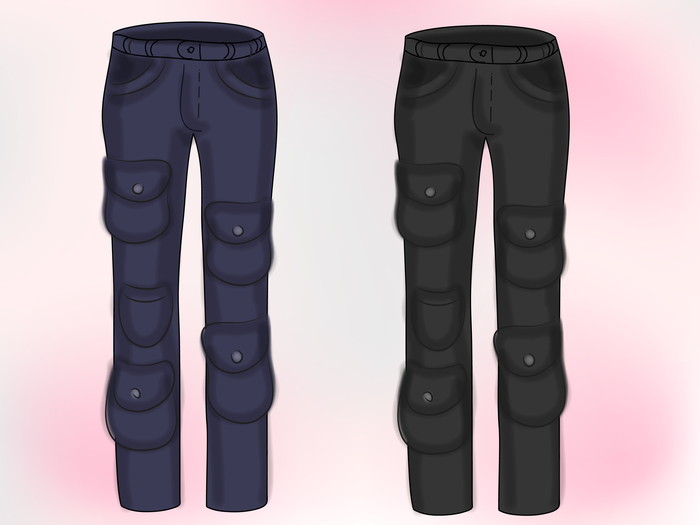 EMT pants are either dark blue or various shades of grey. Real EMTs have pockets all down their leg, so the more pockets, the better. To go the extra mile, fill your pants with band aids, swabs, cotton balls, etc. Find the shirt. EMT shirts are either short or long sleeved, with collar or round neck. 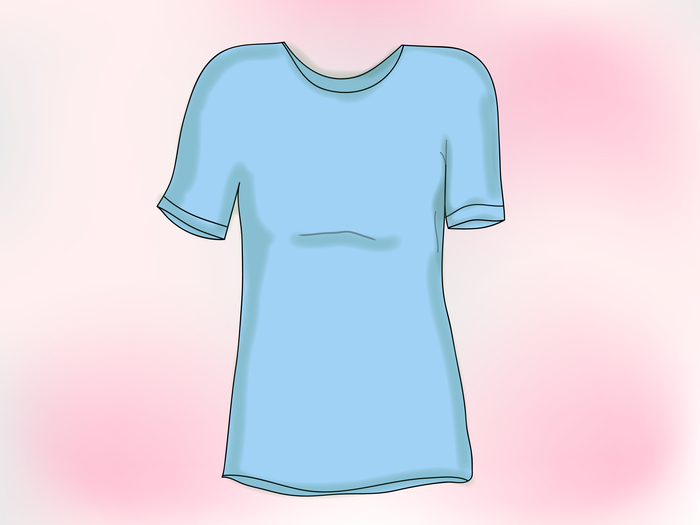 The shirt is sometimes white, but baby blue is the preferred color. 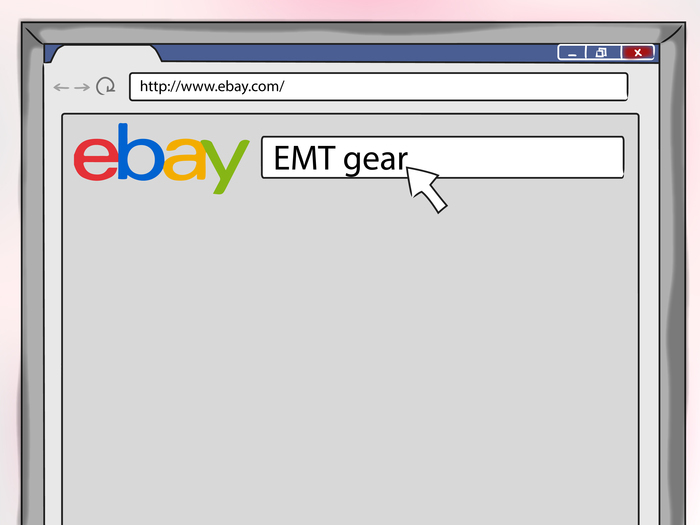 Something that closely resembles an EMT can likely be found in your closet, so take a look. Iron all attire. 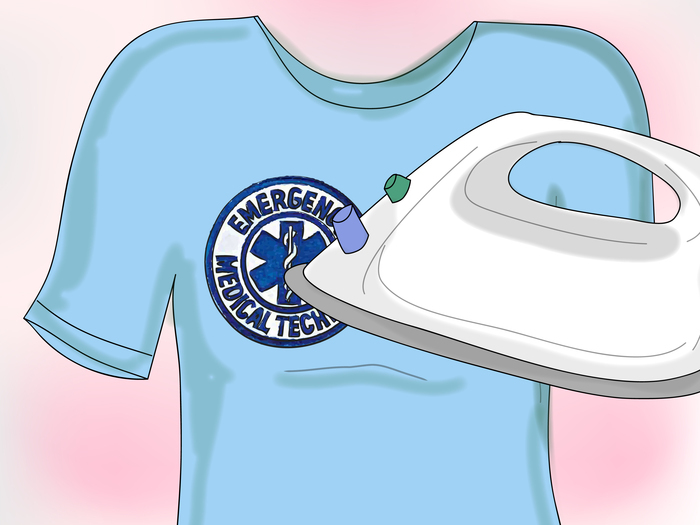 Every EMT presses their clothes before going to work each day. Nice crisp creases on your garb will only enhance a genuine look. Choose some shoes. 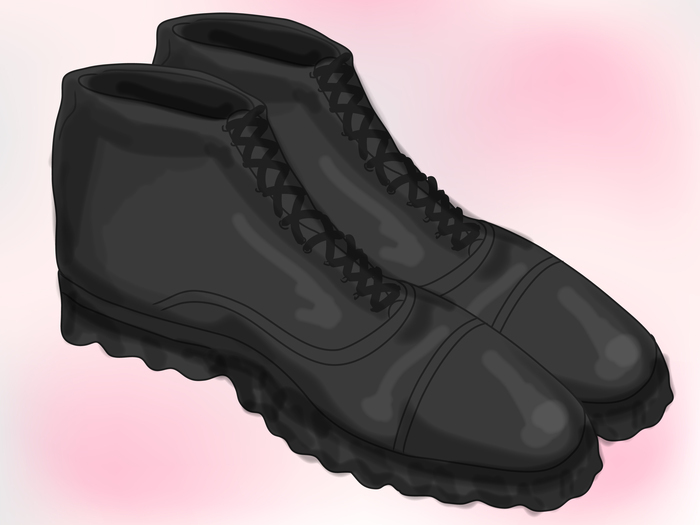 EMTs typically wear black shoes with nice thick soles for all the quick movement they do during the day. If you have a pair or black tennis or dress shoes, these should be fine; don't go invest in an expensive pair of shoes just for a one day costume. Iron on some patches. There are a whole collection of EMT patches online available for purchase. For this costume, the EMT insignia and a name tag should do just fine. 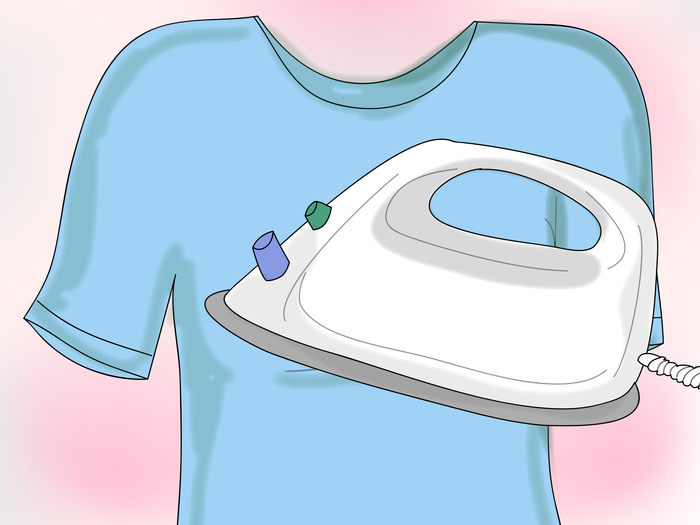 You can either sew or iron these onto the shirt. The brand "Propper" has a lot of great EMT gear for sale. You can find them online.